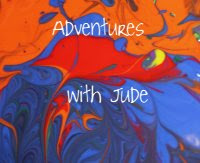 I'm excited to share our math and science programs for this year for the big boys. 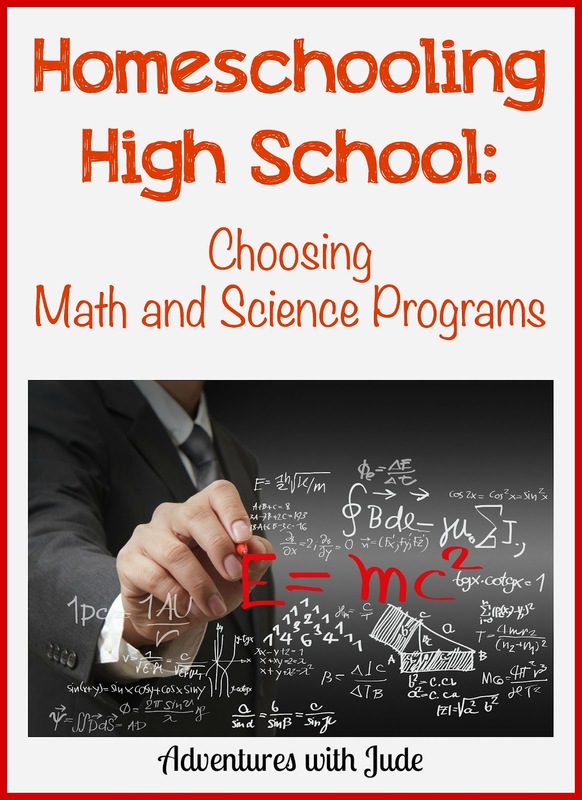 At first glance, math and science seemed like they would be pretty easy to plan. While homeschoolers in our state aren't beholden to specific requirements, it made sense to follow a similar plan in order to be competitive for college applications. This meant math involved Algebras I and II plus Geometry, and sciences included a minimum of biology, chemistry, and physics (all with lab). Sounded easy enough, right? Um...maybe not. At first, it didn't seem like there were that many programs out there, and the majority of maths and sciences were for grammar school. After a bit of digging, suddenly we went from one or two options to twelve! So how to decide which programs? First, Math. I am not a math person. I passed Algebra I only due to intense tutoring from a friend who now holds a PhD in mathematics, and the margins of my Trig notebook were littered with "don't forget this" flags. Anything literary based? I'm right there! Math much beyond times tables? Let's say it's good to recognize your limits as a parent and know when to ask for help. We definitely needed something that was self-contained. I could handle grading a test if need be, but I needed something that would teach it all and give me the answer key. Luke had completed Algebra I in school, so when he came home, he went right to Geometry. We started with a program from Time 4 Learning. Luke thought it was OK, and he definitely was learning, but he didn't love it. He also tried a couple of other programs that we had reviewed, and they just didn't do it for him, either. He decided he wanted to try something new when it came time for Algebra II. 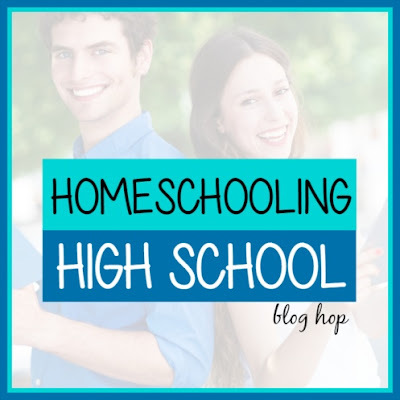 At the same time, Matthew became a homeschooler and was ready for Algebra I. I was hopeful we'd hit on something that would be able to take Matthew all the way through high school math, since he agreed that Time 4 Learning wasn't really his thing either. 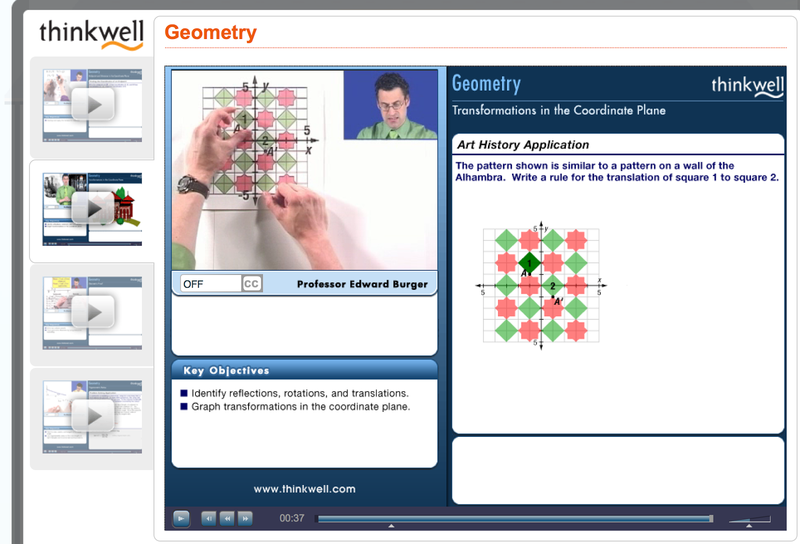 We finally found Thinkwell's math programs, and signed up for their free trial. Oh. my. goodness - we found something that was right for everyone! Let me just say how much I love Thinkwell. First, for this not-math-inclined Mama, it's a dream come true. It's completely self-contained, from opening lessons to final exam. Each lesson has a printable worksheet - with answer key! - so I can check how the boys are doing, but even when there are only "potential answers" given for a question, it is easy to see the pattern and see if a different answer is still correct. As much as I love the easy-to-grade angle, our favorite part is the video instruction. I have never, ever, ever heard so much giggling over math. Dr. Burger has a very dry sense of humor -- I'd describe it as "dry as the Sahara in a drought." However, math is a pretty dry subject, so the the jokes provide some much needed levity. He also explains things in a way that is so approachable that even I can understand what he's talking about. Luke likes that sometimes Dr. Burger makes mistakes. Sure, he could go back and re-record the lessons, but Luke likes being able to watch the problem and see where things went wrong. First, it helps him not make the same mistake, because he's aware of where it's easy to go wrong, but second - and maybe more importantly - it shows that even the teacher makes mistakes, and the important thing is to figure out how to go back and fix them. 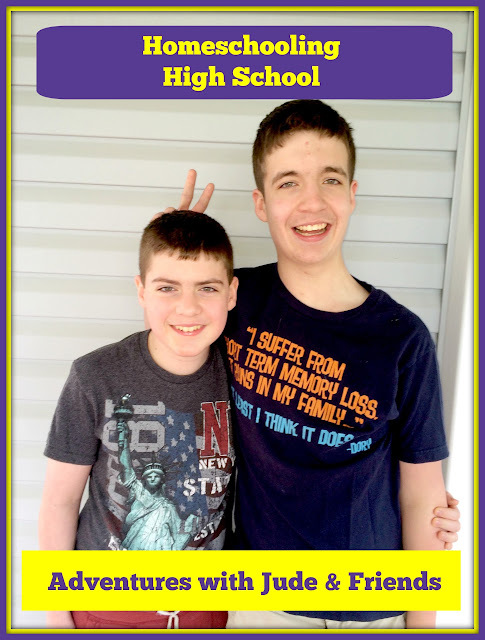 I was happy to find out that Thinkwell is one of the more difficult programs for math available, so when both boys ended the year with A averages, I felt they had truly earned their grades and not gotten lucky with an easy program. Our experience last year made this year's math choices easy. Matthew followed Algebra I with Geometry for Matthew, and even though he wasn't required to take a fourth year of Math, Luke readily chose Pre-Calculus as an "elective," based on the skill of the teacher. It's a good thing Math was easy to decide, because Science wasn't so simple. Luke doesn't officially need a science course, but most of the colleges "strongly suggest" a fourth year of science (and math). Since "strongly suggest" is pretty much code for "if you want a fighting chance to get in," he figured he had better do something science related during his senior year. Since he's interested in a health sciences career, he decided he wanted to do something in the anatomy realm, but he didn't want the stress of an AP-caliber program. Since science was sort-of-optional, he wanted to do something that would count for a credit but be more "What I really want to study," instead of "You have to study this to tick the requirement box." 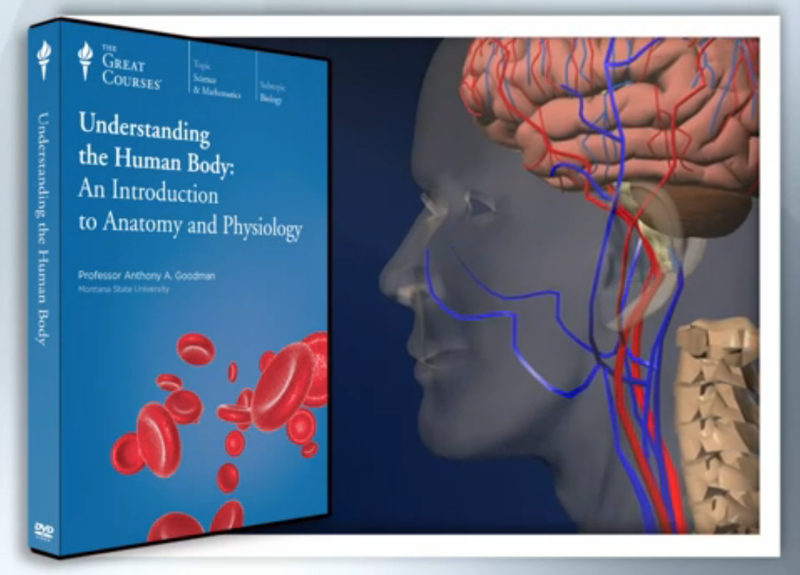 We went back to our Great Courses listings, and found they offered an course called Understanding the Human Body: An Introduction to Anatomy and Physiology. 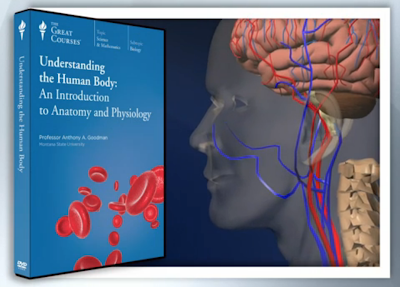 He figures this will take a little more than a single semester, so he'll add in Physiology and Fitness, to focus on anatomy & physiology of the body during exercise to round out the year. He is definitely excited to be able to do a course that interests him, rather than one that falls under the "must do" list. Matthew, however, is pretty much stuck with a choice of "bio, chem, or physics?" (We've told him 12th grade choices are your reward for getting to Senior year.) He's opted to begin with Biology, but it's been a rough start. I originally had planned on Shepherd Science, but then we had the opportunity to review a different program. Since the price was right (no cost in exchange for the review), so we decided to give it a shot. We've been pretty lucky at finding programs right off that suit Matthew's learning style, but this one just isn't cutting it. I'll be honest -- I love science, and even began my college career as a biology major, but this particular program is slow-paced, and the only interaction is clicking to the next screen. I'm glad we tried it, but it's proven to us that this particular style of program isn't going to work. Live and learn, right? Once we are through with our review, we are going to go back to Plan A. I'm hopeful that its lab-heavy syllabus will suit him better. If anything else, the dissections will be fun for everyone. Even kindergartener Damien is interested in being an observer to find out what the insides of animals look like. Next year he'll do Chemistry, followed by Physics in his junior year. I'm taking suggestions for those already! 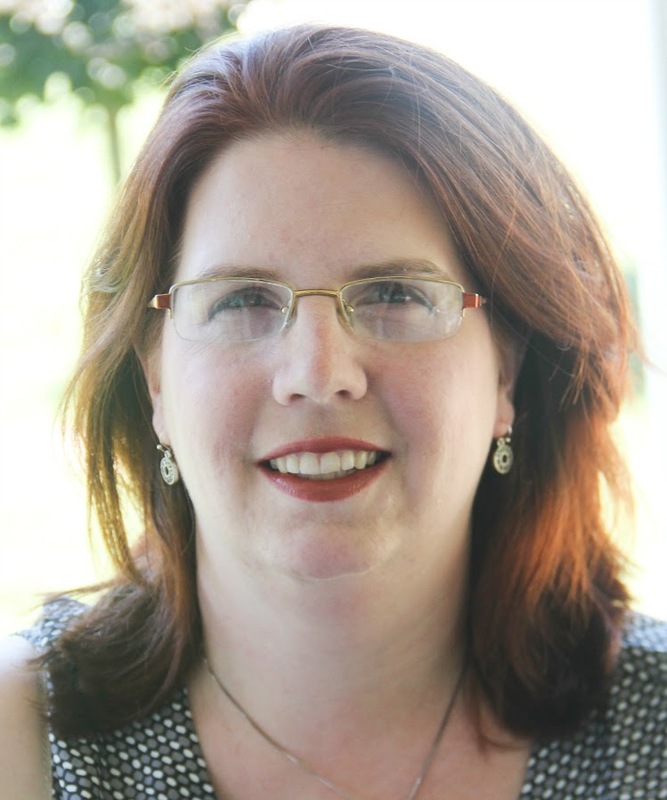 Debbie from Debbie's Homeschool Corner - Afraid of High School Science? Carol from Home Sweet Life - Math and Science in High School ~ What's a Mom To Do?